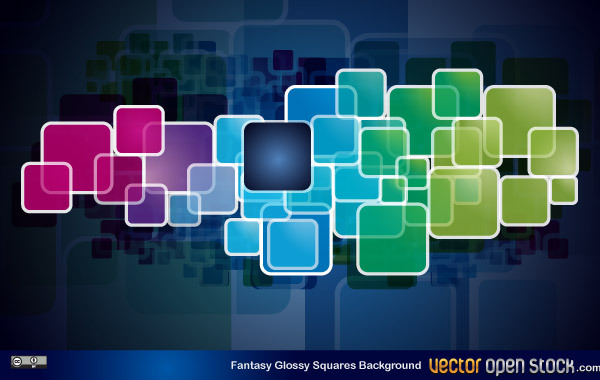 Fantasy Glossy Squares Background. A modern themed background vector. Suited for today’s demand for technology and modernized based design cues. This background makes a great background for any design need you must make.This vector is under Creative Commons Attribution License. have a great time utilizing this latest offering we have.